The 2019 SW Salsa Slam is maxed out. Please contact us if you would like to get on the waiting list. The SW Salsa Slam is once again working with HBC Event Services to provide discounted hotel rates for our tournament. If you have any questions or issues booking hotels, please email us. We are excited to announce that we will be adding two tournaments to the the 2018-2019 Southwest Salsa Slam Tournament Series in Albuquerque, NM. The Back to School Bash will be August 24th-26th and the ABQ MLK Jr. Classic will be January 18th-20th, 2019. We will once again be hosting the Fall Kick-Off October 19th-21st and the Turkey Jam November 23rd-25th. 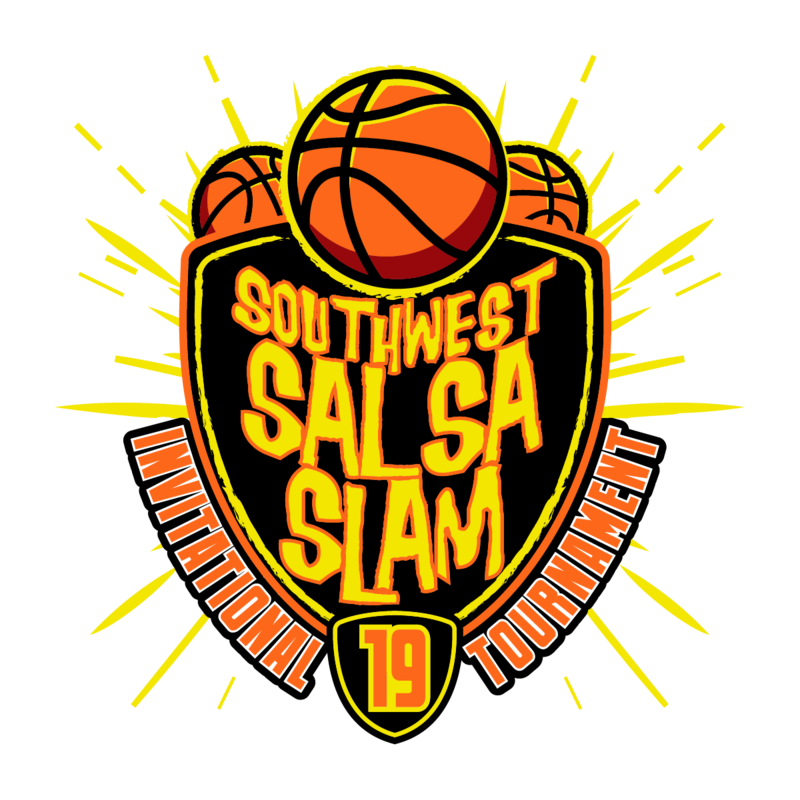 The Tournament Series will conclude with the Southwest Salsa Slam Invitational, May 3rd-5th 2019. You can find more information under the tabs for each tournament on our website. If you would like to be considered for an invite to the 2019 SW Salsa Slam, please email us at swsalsaslam@gmail.com.